Help needed to mod a generic Synaptics driver to work with the Dell XPS 13 9343? Will gladly pay. Discussion in 'Windows OS and Software' started by oRAirwolf, May 6, 2015. What are you guys talking about? That's a current model laptop with win 8.1. OP mentions nothing about win7. His link shows people complaining about the trackpad right out of the box. Hey OP, I can help you with that. I'm having same problem, so I decided to defeat PTP. Go to device manager and locate "Human interface devices" node. 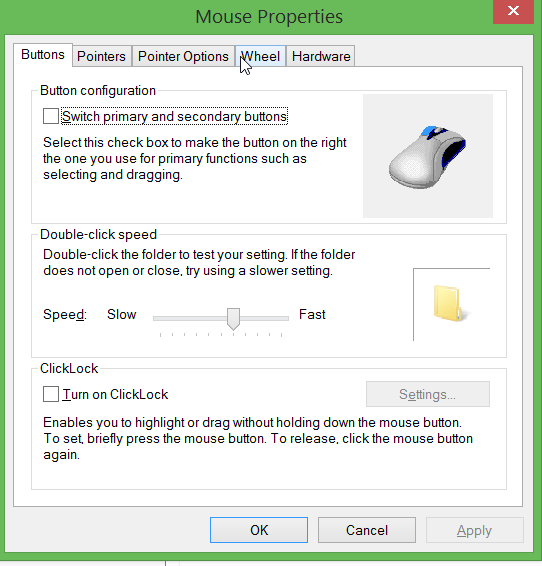 Locate "HID-compliant touch pad" item and disable it. (To make sure, you may open device properties and on the Details tab, Hardware IDs property will have this line HID_DEVICE_UP:000D_U:0005 - this is how TPT reports itself). 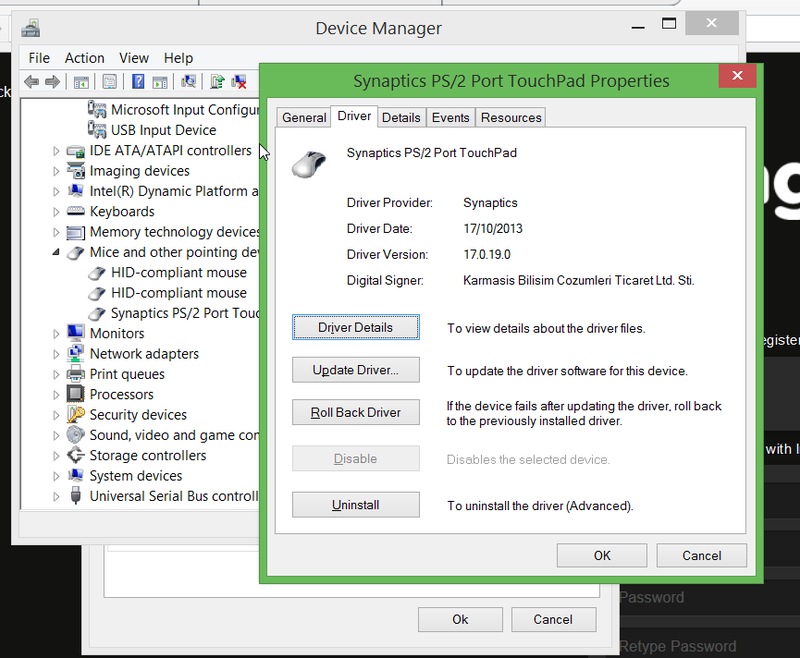 In device manager, go to "Mice and other pointing devices" node and locate your touchpad disguised as "PS/2 mouse". Select "Update driver" from context menu and make it hard way: "Browse my PC" -> "Let me pick it myself" -> "Have disk" -> point to folder where you have unpacked downloaded driver into (x64 subfolder, to be precise). Windows will say that driver is not compatible. That's a lie. Press Yes. Reboot. You're on generic driver now. Scroll and 2/3/4-finger gestures are at your disposal. Rumon, arjunprabhu, Alekc and 1 other person like this. Let me play with this some more and see if I can figure out how to sign it. You are the man!! I've got green light from my CEO. I will post signed catalog this evening. 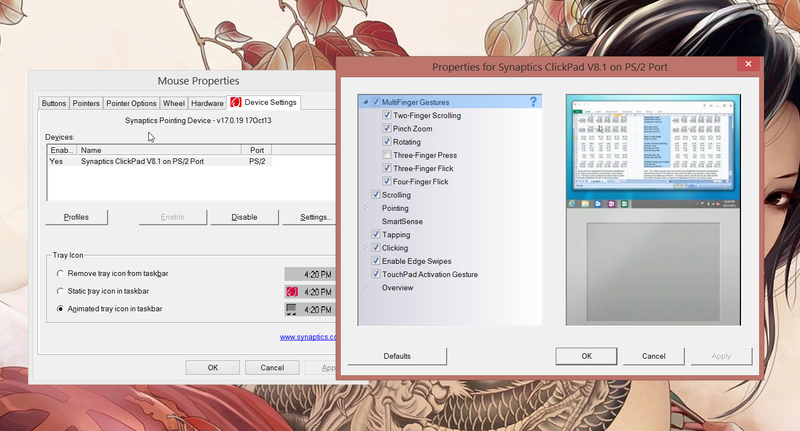 Extract files to WinWDF\x64\ folder of the Synaptics driver installation and proceed with phase #2 of the instructions above. This is for v.17.0.19 64-bit generic Synaptics driver obtained from the link in the instructions. Won't work on anything else. SL2 and oRAirwolf like this. Have you disabled I2C? Why do you have 2 more HID-compliant mice devices? What are they?